Congratulations and good luck, Scott Hannan! Over the years, I’ve managed to meet Smith (an excellent songwriter and multi-instrumentalist, by the way, though that’s a post for another time) and McLaren at various events, so I was able to thank them for this amazing play. (McLaren smiled and told me that most fans mention this penalty-kill sequence to him, all these years later. Smith chuckled and confessed that he was pretty nervous at the time, too.) Since I’ve never met Hannan, I’ll have to make do with this blog post. Good luck to you, Scott Hannan, and many thanks for all you’ve done for Team Teal! 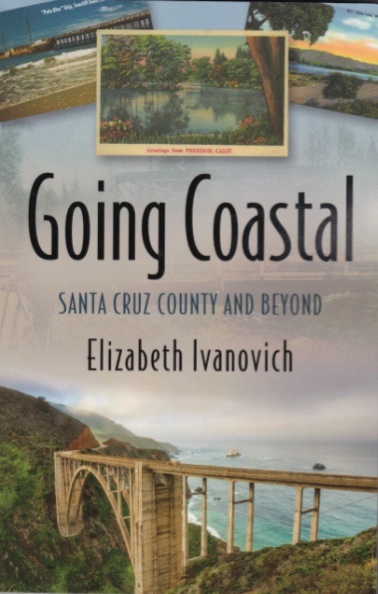 < Previous Guest post and GOING COASTAL playlist at Dawn’s Reading Nook!